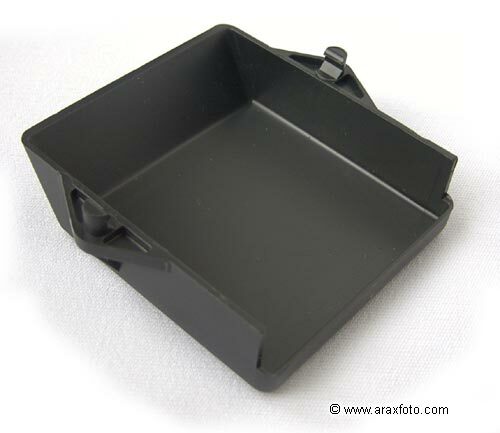 ARAX-60 or Kiev-60 TTL prism protective cap. 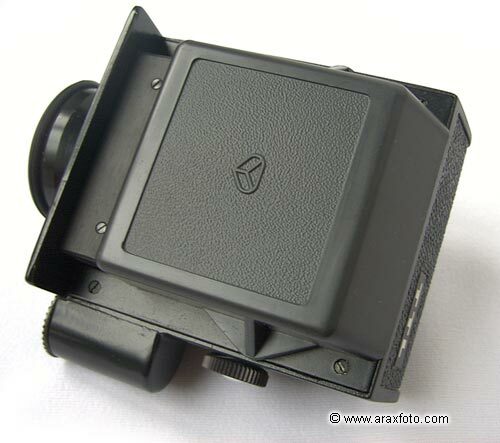 Protect your Kiev-60 TTL Prism when it is not on the camera. Protects from dust and damage.